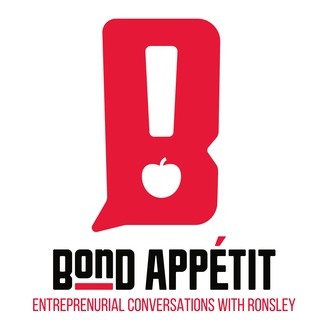 The Bond Appetit Podcast fuses conversation with entrepreneurial expertise to help you achieve the ultimate goal of freedom in business. My name is Ronsley Vaz, and I’m the creator of We Are Podcast – the first podcasting conference in the Southern Hemisphere, as well as founder of Amplify Agency – the world’s first audio marketing agency, and together with my guests I delve into the deep-thinking and concepts behind entrepreneurship. Each week, I’ll be interviewing a different entrepreneur with a unique story to tell. By discussing their journey, we’ll be covering some of the most important questions around entrepreneurship: creatively forging your own way, unlocking your true communication powers, and understanding the steps you need to improve as an entrepreneur. 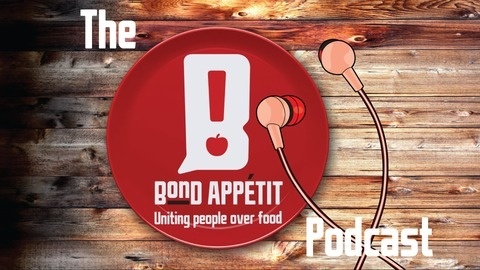 Here is to you bonding with us over the freedom of Entrepreneurship – Bond Appetit!!! The post 267. Rebroadcast: James Douglas on Making the Switch to a Healthy Lifestyle and Using Your Mind and Your Body in Exercise appeared first on Bond Appetit Personal Chef Services.